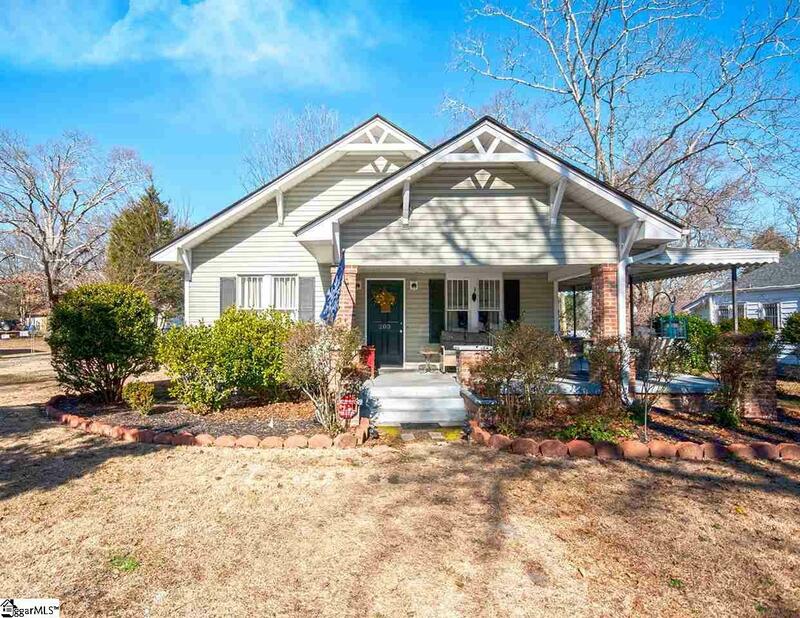 Dont miss this adorable updated bungalow home near downtown Greer. 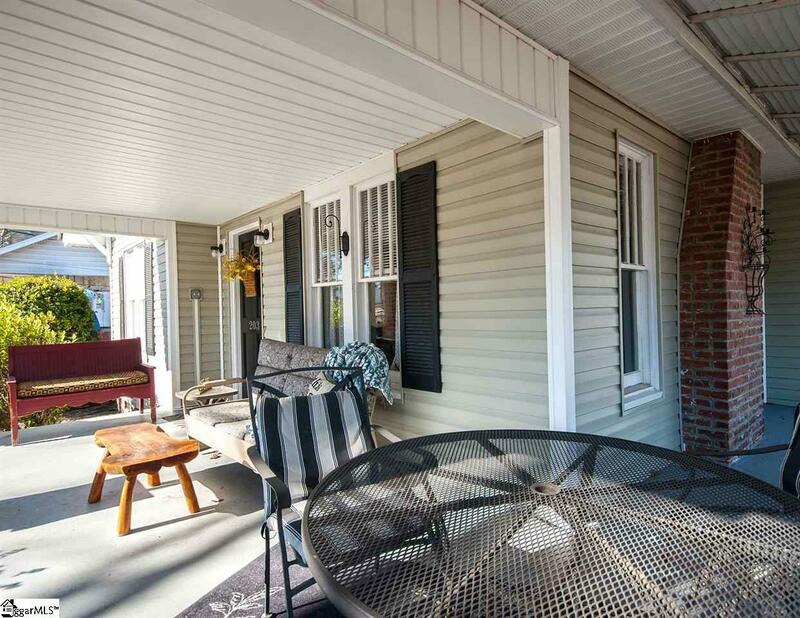 The welcoming wrap-around front porch begs you to sit and relax. The feeling continues through the front door into a darling den. Open floor plan from den to dining area and into the kitchen is seamless. The home is spacious with four bedrooms that are separated just right for that quiet time and personal space. The oversized master is located on the back on the home with access to the back patio and large fenced back yard. 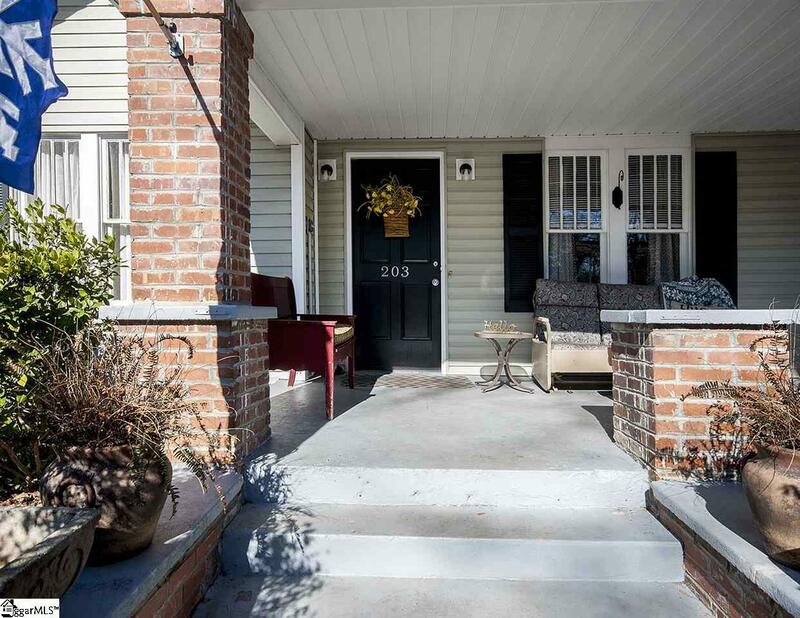 Although this home has been updated there is still plenty of that old-time charm. 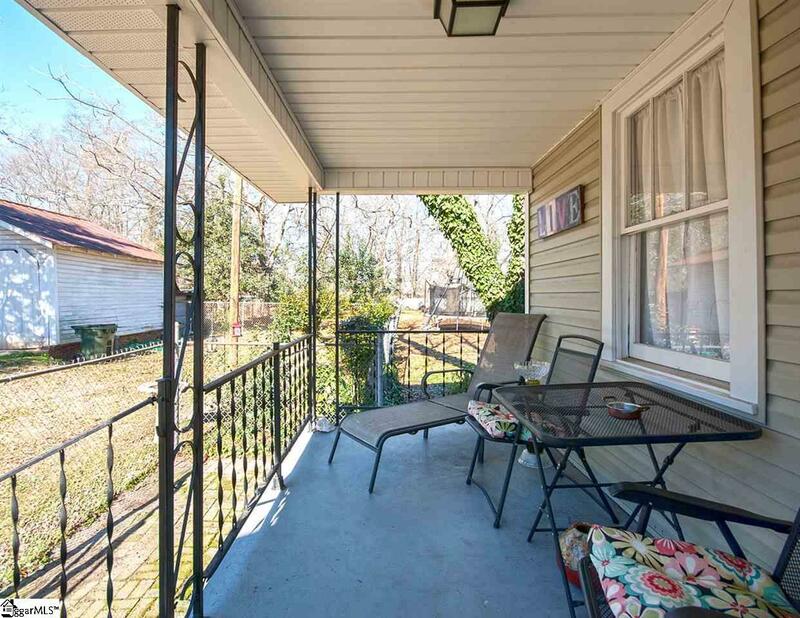 Youll enjoy the close proximity to Downtown Greer and convenience to Spartanburg, Greenville, and GSP airport. Call today and come see this home before its gone! Listing provided courtesy of Steven Salvato of Keller Williams Greenville Cen.